You are looking for an affordable comfy stay in the south of Hamburg? We offer you small and cosy rooms in small units. You can choose between single-, double- and three-bed-rooms in small units. 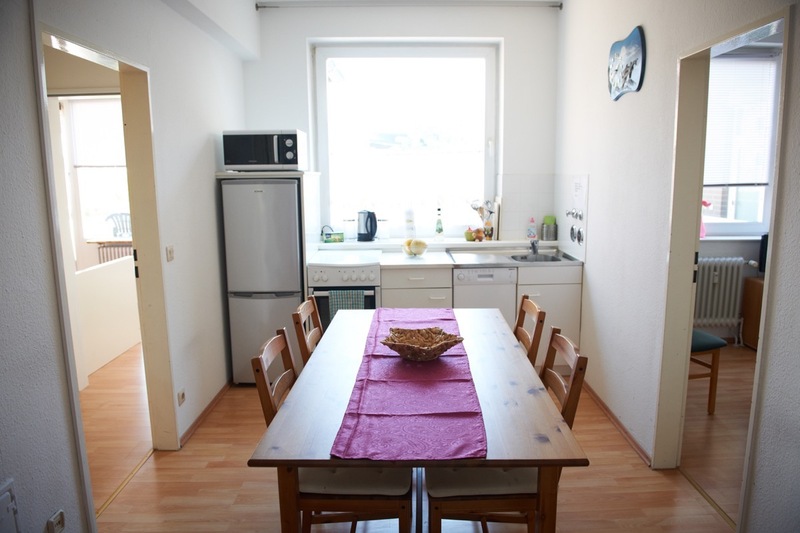 We offer you common kitchens with place to sit and enjoy a meal. The bathrooms were shared between two rooms. All rooms are equipped with flat screens TV and free Wi-Fi. The cleaning, towels and sheets are already included in the room-rate. You can check in individually between 2 p.m. and 8 p.m. There are public parking spots and a cheap parking garage nearby. You reach the Centre of Hamburg within 15 min by public transportation. check-in from 2 p. m. till 8 p. m.